Links to apply for and renew licenses, as well as the electronic record system, and species list. 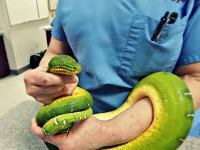 Veterinary Services that specialise in reptiles and amphibians. 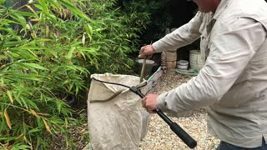 All logos displayed on this website are the property of their respective owners, and the listing of individuals on the Supporters page of this website, does not constitute endorsement or recommendation by the Herpetocultural Cooperative NSW. In addition, such use of logos or links to the web sites of third-party organisations, and the listing of individuals on the Supporters page, is not intended to imply, directly or indirectly, that those organisations and individuals endorse or have any affiliation or influence with the Herpetocultural Cooperative NSW.